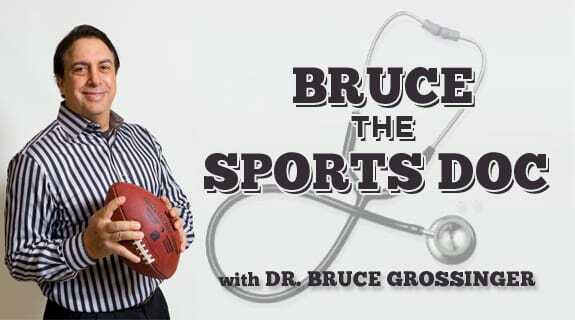 Tune in to the new Fall Edition of Bruce the Sports Doc, where Bruce and Spencer G break down all of the latest news in College Football. The shocking firing of the USC head coach virtually on the same day as the suspension of the Florida Gators' QB for PEDs. We preview the clash between the NY Giants and Eagles next week on MNF. Game On!